Being a first time mom is joyous but also a tad bit scary. I know I was! There was worry that will I be able to care well for the new born? I was scared I might end up doing something wrong for my baby and there were so many conflicting ideas and advices that I wasn’t sure what to follow! As a first time mom, I had read a lot online and offline. No amount of reading will help when you start handling your baby on your own as being a first time mom, everything will be a wonder for you! I still remember though the books I read had mentioned that a baby smiles around 2nd month, when my baby girl actually smiled for the first time it was no short of a marvel for me! Once that smile appears you strive to ensure it is not wiped off by some mistake from your end. I then worried about her comfort and tried to understand the reason every time she cried. I decided to switch to wipes when travelling, but wipes posed another problem. They were mostly alcohol based and caused irritation to my baby. The wipes also had a strong scent and somehow my baby was not comfortable after being cleaned with these wipes but for lack of an alternative I continued using it. Recently I saw Mother Sparsh come up with India’s #firstwaterwipes and I realized it is perfect for moms like me! The highlights of these wipes are that they are water based and completely hypoallergenic. They are Parabens and Alcohol free, which means they are absolutely safe for the babies soft skin! So basically a perfect solution that is safe for the babies as well as the planet! How I wish we had water wipes back when my baby was small! Nevertheless these wipes will be a permanent fixture in my handbag and now I am confident of a great alternative that is perfectly safe for babies. Disclaimer – This is Sponsored by Mother Sparsh India’s First water wipes Brand, however all views and experiences, expressed in the post are personal and that of the author. © Neha Tambe. Unauthorized use or duplication of this material without express and written permission from this site’s author is strictly prohibited. 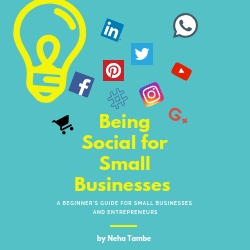 Excerpts and links can be used, provided that full and clear credit is given to Neha Tambe with correct and specific direction to the original content. being a first time is really special and mother sparsh does complete justice to it. they are so mild and perfect for babies and kids. Experience of a first time mom is never easy, though it may have many beautiful memories associated. And Mother sparsh wipes are truly gentle and pure. The daily ups and downs of a new mom is really not known to the world. There is a lot happening in her body and mind, expressing that is beyond words. such an amazing heartfelt video. Being a new Mom can so relate to your post. The first smile was very recent for me and so precious. And yes Mother Sparsh was my first choice for her. When I became a first time mom I hadn’t a clue about how sensitive a wipe should be. I asked my husband to bring baby wipes which he did. Reading all the mother sparsh posts I know where I faltered. Being first time is so special and so do all the moments and anxiety. Mother sparsh is the one who becomes a good companion for baby and make things easy. I agree no matter how much you read when you experience it nothing strikes at that time. I am glad that you brought it up as a mom. Yes, being mother for the first time is roller coaster ride. 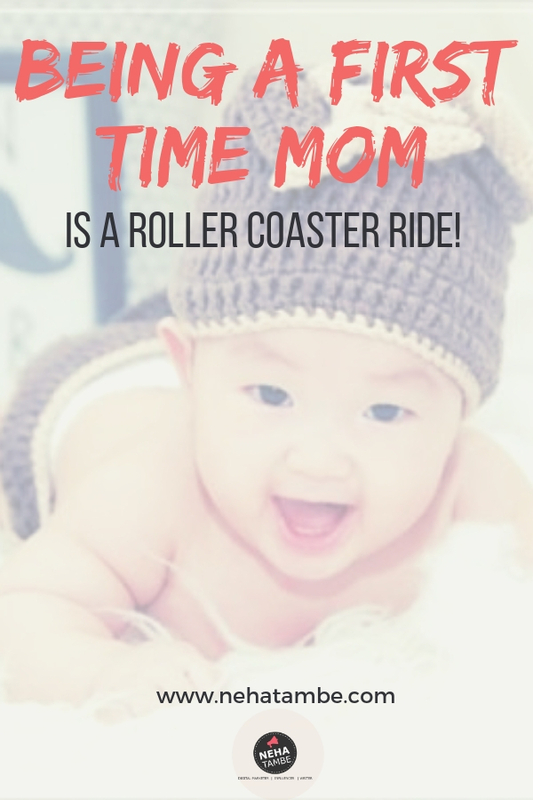 I definitely agree of being a first time mom a roller coaster ride. I’m a first time mum too and we learn along the way. Everyone’s journey is unique. I do like the sound of mother sparsh wipes being so gentle and kind to baby’s skin. The feeling of first time mom is just amazing. Only a mother can understand that heavenly feeling but yes motherhood is not an easy job specially for the first time mums.